It’s appropriate that Mike McCarthy’s last game day as coach of the Green Bay Packers when spent with the hood of his heavy parka pulled over his head. It was Green Bay, after all. And it was frigid, seemingly Packers weather, at Lambeau Field when they played the Arizona Cardinals. But there was more than chill in the air. There was a chill about McCarthy’s future, concern that his 13-year-long tenure was about to finally reach its expiration date. It was almost like he coached the game incognito, seen but preferably not. 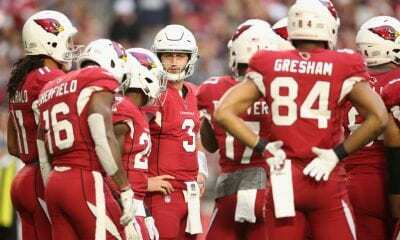 So when the Cardinals beat the Packers, 20-17, only the third win for Arizona and first against anyone other than lowly San Francisco, it probably did not surprise many when the organization decided that McCarthy’s time was indeed up. He was fired after the game. With four games left in this disastrous season, the Packers are 4-7-1 and out of postseason contention. 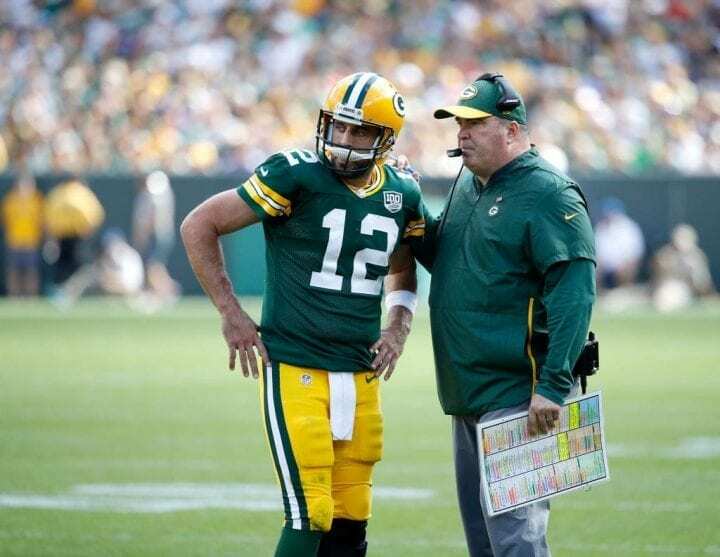 In reality, the season likely ended in Game 1 when Aaron Rodgers was injured. He returned and beat the Chicago Bears. But history proved itself right again: When Rodgers is hobbled, so are the Packers. Ironically, the most popular theory explaining McCarthy’s decent is that his relationship with Rodgers, a two-time MVP, was faltering. Connected at the hip for so long, the tether has apparently frayed. Perhaps there will come a time when Bill Belichick and Tom Brady don’t speak the same language. Maybe Sean Payton and Drew Brees may reach their crossroad. Regardless, Packers president and CEO Mark Murphy and first-year general manager Brian Gutekunst, sensed McCarthy and Rodgers dynamic was done. McCarthy won 125 regular season and 10 postseason games, including Super Bowl XLV against the Pittsburgh Steelers. 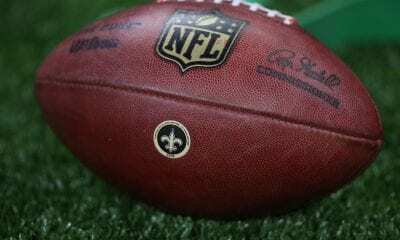 He is considered a fertile offensive mind, a quality that will endear him to organizations looking for a new coach in this era of passing and points. Maybe the New York Jets or Cleveland Browns might be interested? Perhaps it was McCarthy’s decision to call plays that began the disconnect. He and Rodgers have the same base personality, intense and self-confident. It’s easy to imagine them bickering over philosophy. Still, the Packers reached the postseason in 2015 and 2016. But last season, Rodgers broke his collarbone in Week 6 and Green Bay’s offense swirled down the drain. 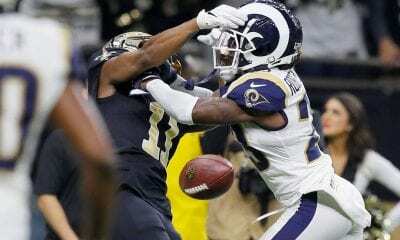 The 2018 season turned sour with a loss to the Los Angeles Rams in October, the game Ty Montgomery bought a ticker out of town by refusing an order not to return a kick out of the endzone and then fumbling it away. Then they lost in Seattle. Last Sunday, the Vikings beat them. And then, the pitiful Cardinals. There is a street near Lambeau named for McCarthy. But now he will no longer travel it as Packers’ coach. Only Curly Lambeau coached the team longer. It was only the second time in league history that a coach who’d won a Super Bowl had been fired in midseason. But we could all see it coming. 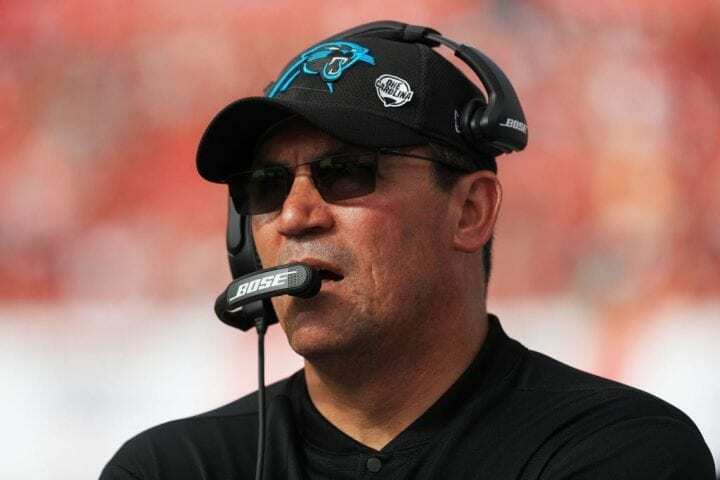 Carolina’s Ron Rivera is also feeling the heat after Sunday’s distressing 24-17 loss to the Tampa Bay Buccaneers, the team’s fourth straight. And as a result, he sprung the guillotine on Monday. Defensive line coach Brady Hoke, the former Michigan coach, and cornerbacks coach Jeff Imamura, are out. Strangely, defensive coordinator Eric Washington was sparred. He is scheduled to take over Hoke’s duties while Rivera works with the secondary and takes over the defensive play-calling. Both of Rivera’s defensive coordinators the last two seasons, Steve Wilks and Sean McDermott, left to become head coaches in Arizona and Buffalo. The Panthers are now 6-6, 1-5 on the road, and hopelessly behind the New Orleans Saints in the NFC South. They have two games against the Saints in the final four weeks. After the game, a terse Rivera answered questions for just five minutes. During the time, he was asked to address a CBS report that team owner David Tepper, who bought the team from the Richardson family, was about fed up. Admit it, Jets fans, there have times over the last 15 years when you would have loved the chance to have it out with Belichick. Well, Vikings receiver Adam Thielen took advantage of his during their game at New England. The two got into a verbal joust during the fourth quarter of the Pats’ 24-10 win. Belichick had just challenged a call after Minnesota halfback Latavius Murray had gained a yard on a fourth-and-inches at the Vikings’ 39 with 9:02 to play. What apparently upset Thielen, one of the league’s top receivers, was seeing Pats safety Patrick Chung feign injury to give the Pats time to look at the replay. And Thielen took it out on The Hoodie before officials got in-between. Choice profanities were exchanged, clear to those who can read lips. In the category of famous last words, Jets’ coach Todd Bowles let if fly pretty good after his team blew a 16-point lead in Tennessee and lost 22-16. Usually, Bowles talks very softly, almost apologetically, a small smile creasing his face. Not this time. With his job balancing on a window sill, his tone changed in a dramatic way. So are Jets fans. The team is now 3-9, one more year separated from their win in Super Bowl III. You could blame this loss on 11 penalties for 96 yards. While we are on the subject of losses, the Jets are 5-18 over their last 23. There was some hope for the season when first-round pick Sam Darnold was at quarterback. But he has missed the last three games with a foot injury and the Jets have looked terrible. The Jets have scored only three touchdowns in the past five games. During the Titans game-winning drive, which lasted only six plays and covered 86 yards, three penalties helped move the ball downfield. When Corey Davis scored on a 11-pass catch with 36 seconds to play, it was New York’s first deficit. Pat Mahomes is not only a great player, but he is becoming one of the leading spokesman in the Kansas City Chiefs locker room. After KC’s win at Oakland on Sunday, the young quarterback was asked to address the release of halfback Kareem Hunt following the presentation of February video showing him shoving a woman to the ground and then kicking her. Once the video became public on Friday, the Chiefs released Hunt, the NFL’s leading rusher last season as a rookie. When asked about the situation, Chiefs coach Andy Reid referred to the team’s statement and said little more. “Those kinds of things are never easy,” Reid said.